The Rotary Club of Folsom was established in 1953 and has a rich history of service, both to our community and to the rest of the world. Folsom Rotarians work hard and play hard. We have built facilities for the zoo, the rodeo arena, city parks and our latest centennial project, 30 benches along the 20 miles of bicycle/walking paths in Folsom.We have entertained children at the Convalescent Hospital's Haunted House on Halloween and have provided dinner for our senior citizens during the holidays.We have picked up, cleaned up, and fixed up in Folsom for over 50 years. In addition to the work the Club performs locally, we have hosted literally dozens of Rotary Youth Exchange (RYE) students from around the world. The Rotary Club of Folsom hosts in-bound Group Study Exchanges (GSE) teams and has provided team leaders on outbound studies to Brazil, England and Japan. 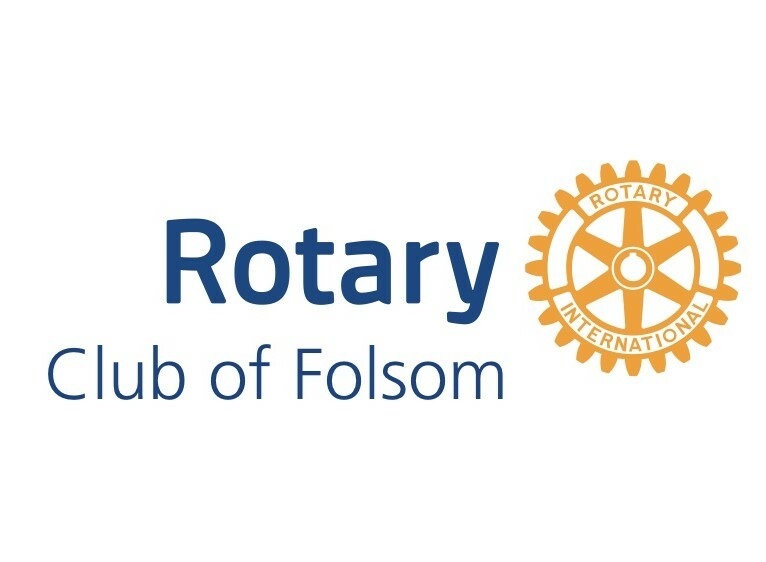 Folsom has taken a very active roll in Rotary International's POLIO PLUS program to eradicate polio worldwide and continues to support the Rotary International Foundation through our Paul Harris and Sustaining Paul Harris memberships. During our 50 year anniversary, the Rotary Club of Folsom sponsored the Rotary Club of Historic Folsom.